Softe Video Player is an application for managing, playing video files. Softe Video Player is an Application for managing, playing Video files. 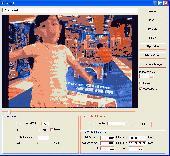 It can play MPG, VOB(DVD), MOV, 3GP, MP4, DAT(VCD), FLV, AVI, WMV, and ASF. 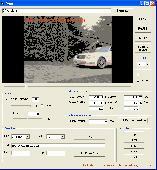 Sport Video Player is an application that can be used as a Sport Motion Analysis tool.